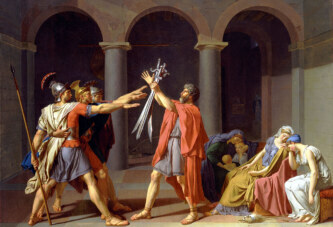 Even King Harold II was killed near the end of the battle, leaving the English troops leaderless. The famous Battle of Hastings took place on this day in 1066. William the Duke of Normandy, later known as the Conqueror, defeated the army of Anglo-Saxon King Harold II (also known as Harold Godwinson). The Battle of Hastings was one of the most important decisive battles in world history, because the Normans became the ruling class in Britain after William’s victory, which shaped the destiny of that country for centuries to come. An interesting fact concerning the Battle of Hastings was that the English had a somewhat better starting position. Namely, they were deployed on high ground, and thus William the Conqueror’s invading troops were forced to move uphill to engage them. It is important to note that the battle didn’t actually take place in the town of Hastings, but some 10 kilometers farther away, near the present-day small town of Battle in the county of East Sussex. The English troops consisted almost exclusively of infantry, while the invading army also had large contingents of cavalry and archers. 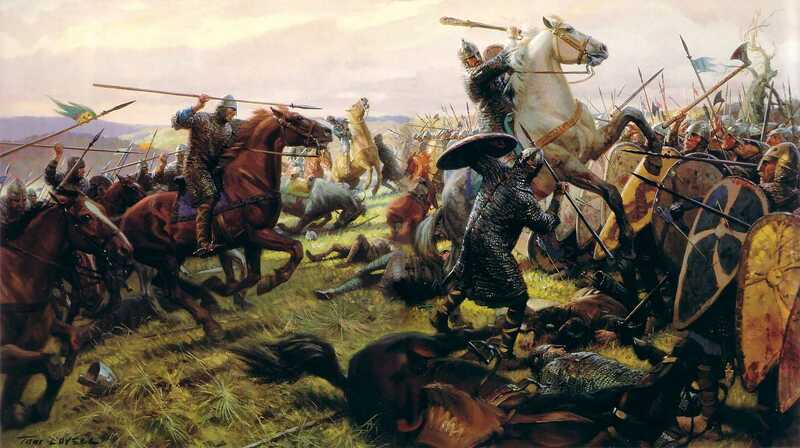 The English troops initially stood fast and even broke part of the Norman army, but then they made a fatal mistake: they pursued the fleeing Normans, leaving their elevated position and thus breaking cohesion with the rest of their army. Even King Harold II was killed near the end of the battle, leaving the English troops leaderless. Although the Normans took heavy casualties, their victory was so decisive that William crowned himself King of England during the very same year.